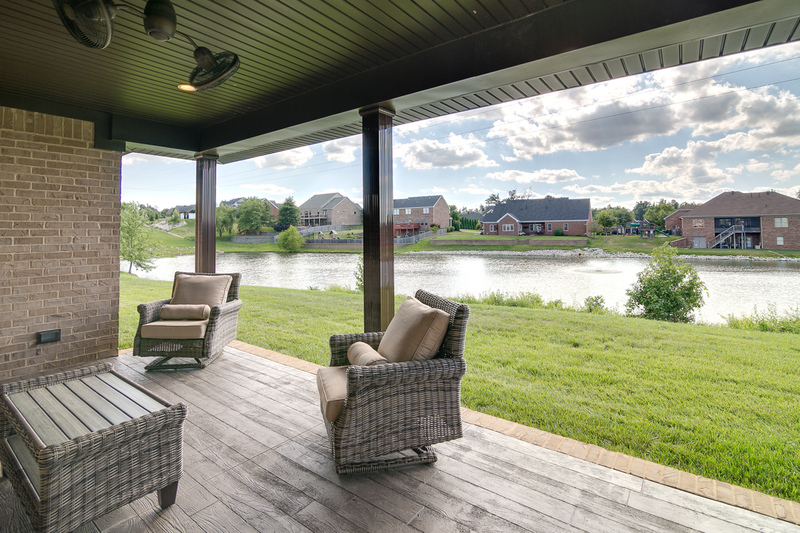 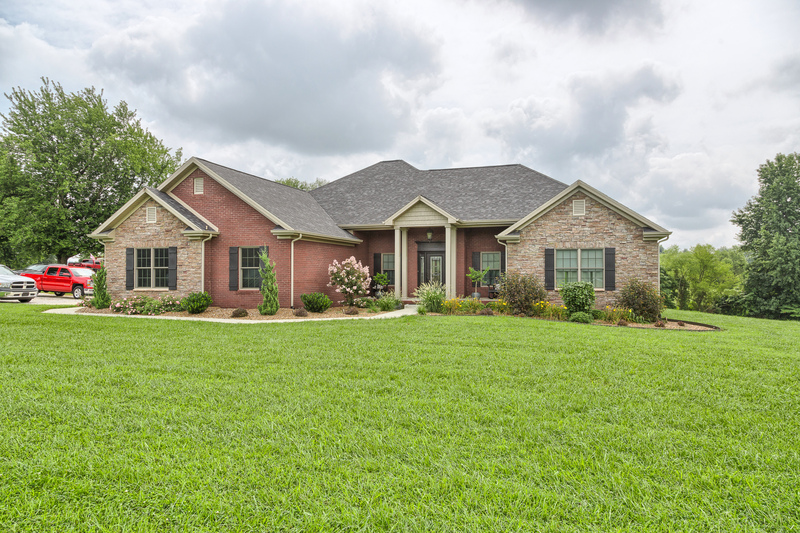 Build your new home with Homes by Benny Clark – Owensboro’s premier custom home builder. 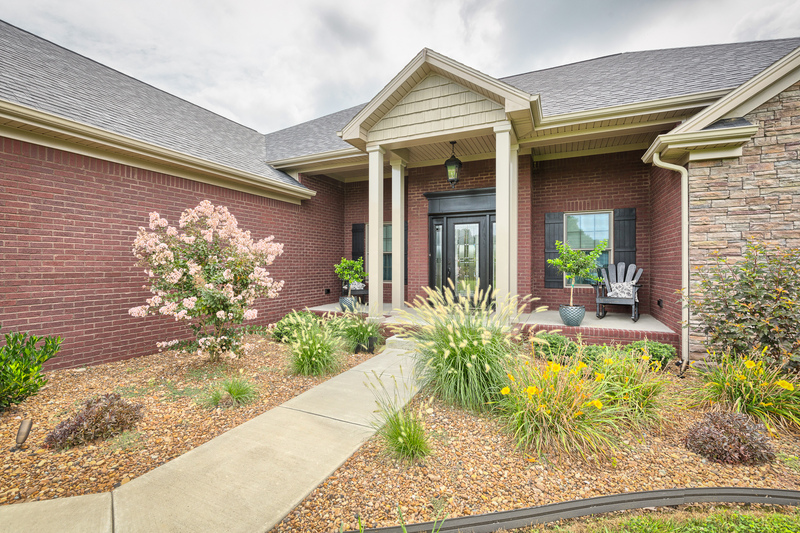 Homes by Benny Clark builds exquisite custom homes throughout Western Kentucky, based on well-thought out architectural designs. 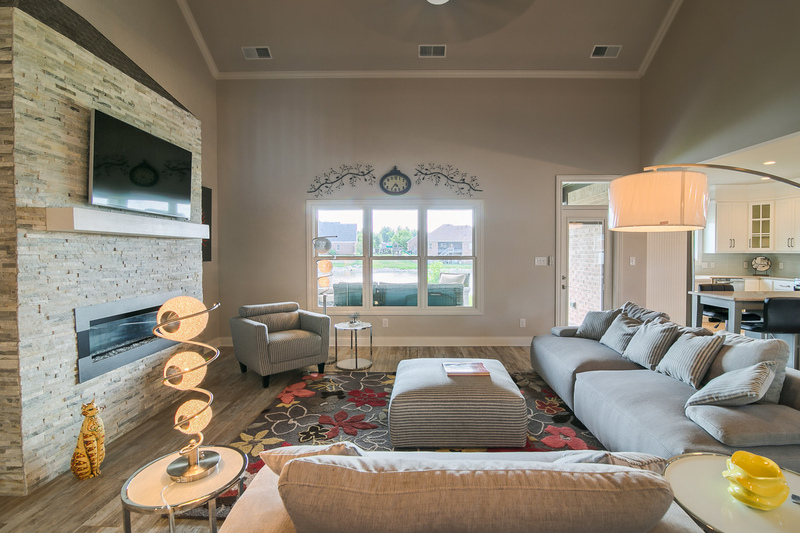 Our homes are built with quality construction materials, maintenance-free and energy efficient products, and the highest craftsmanship. 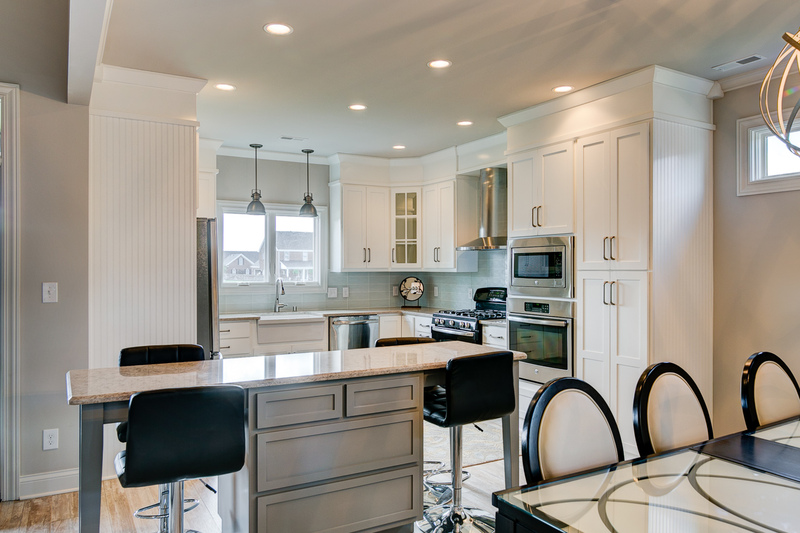 We are also a certified Green Builder and an Energy Star Partner. 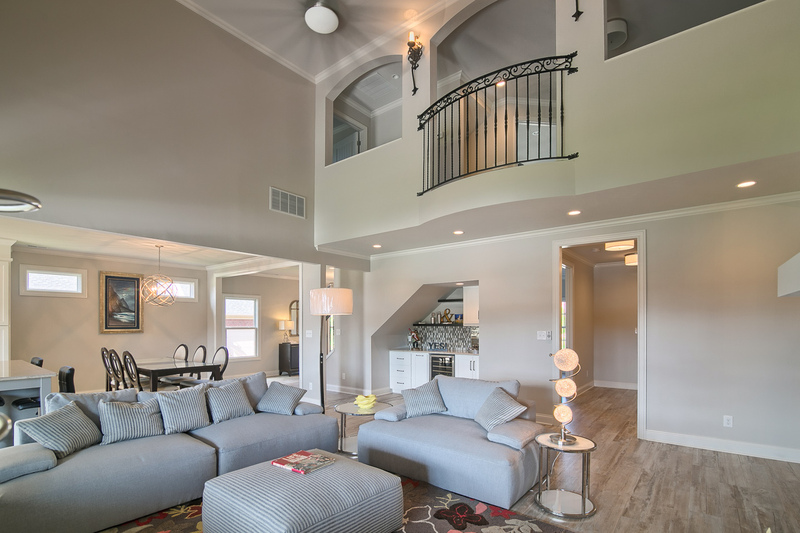 All designs by Homes by Benny Clark come standard with luxury amenities that other custom home builders consider “upgrades”. 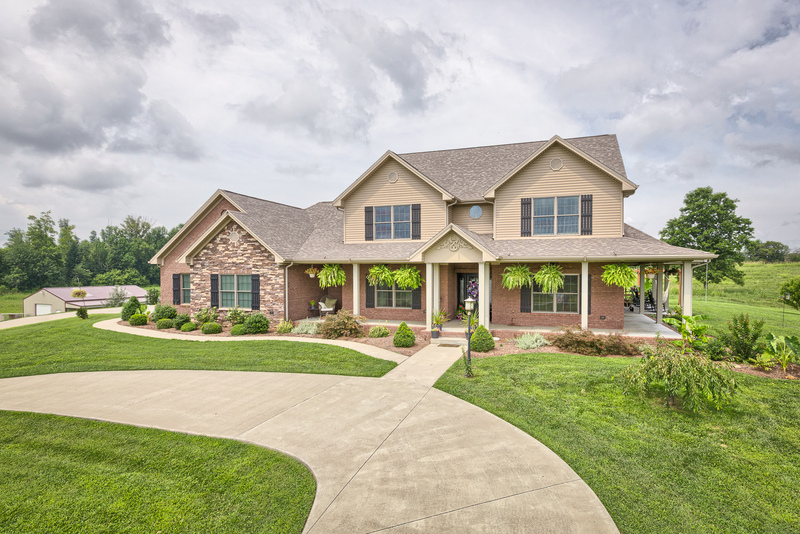 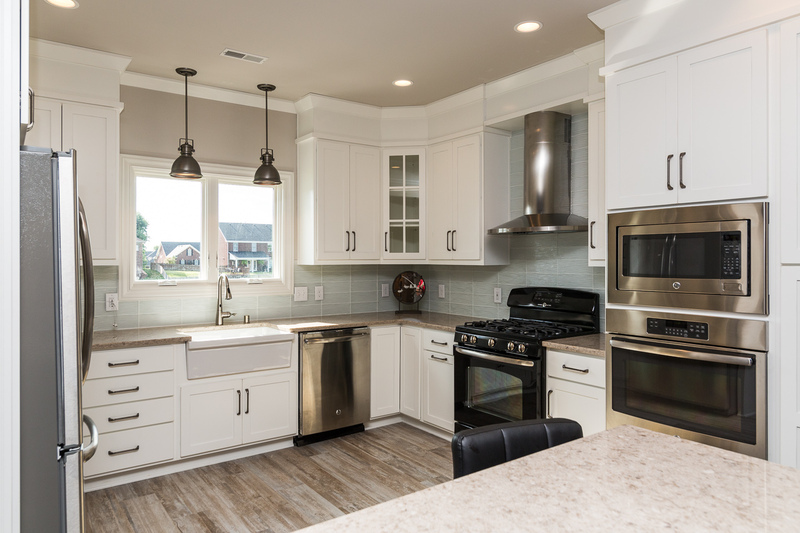 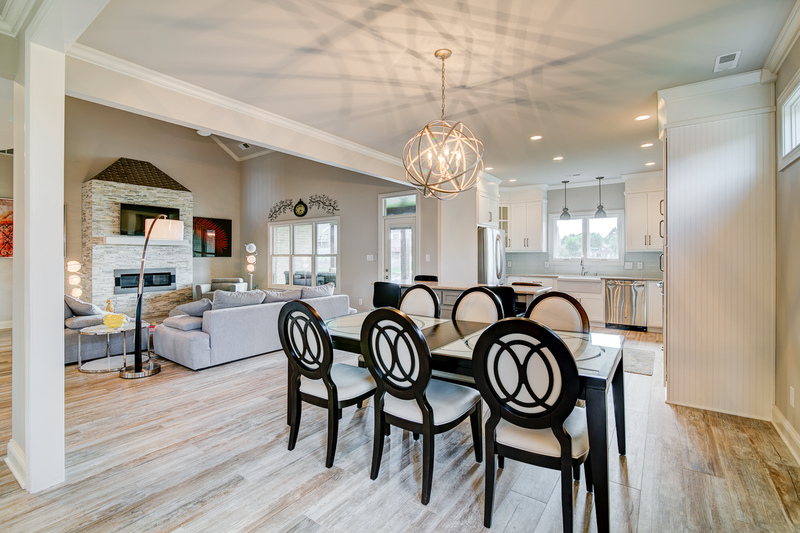 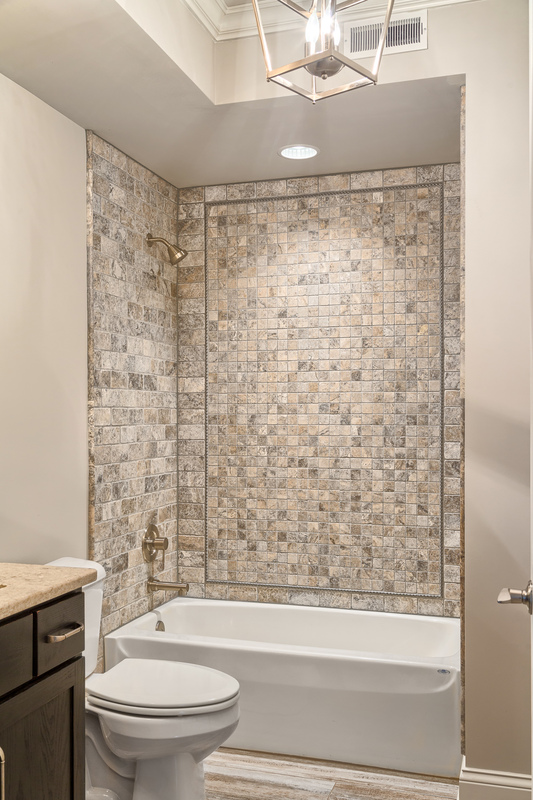 Learn More About Custom Home Builder Owensboro KY Contact Us Now! 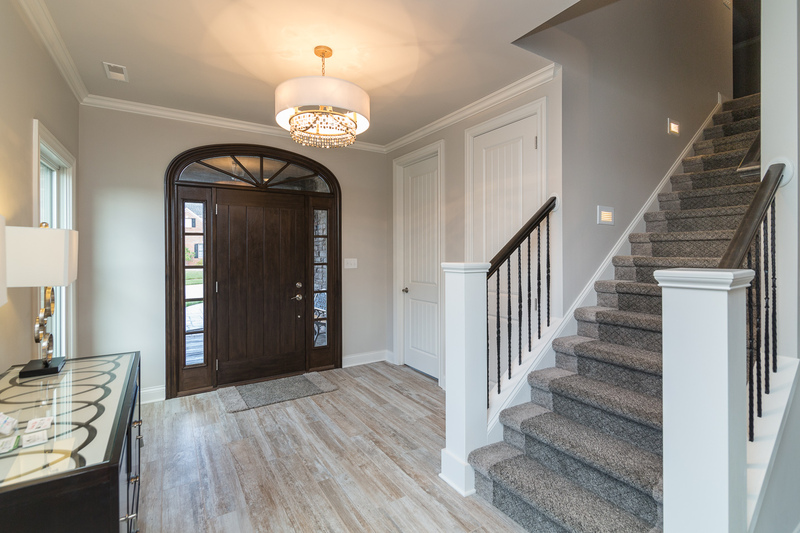 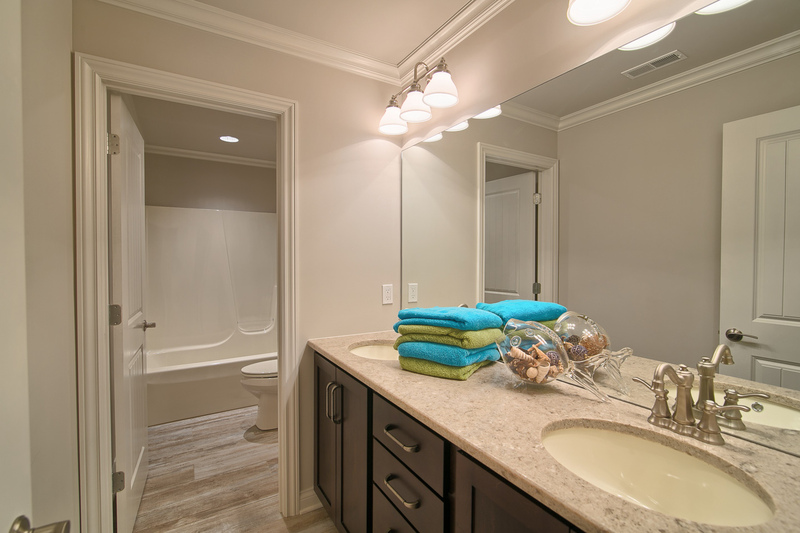 Here at Homes by Benny Clark we incorporate many aspects of Universal Design and Aging in Place into each and every home we build. 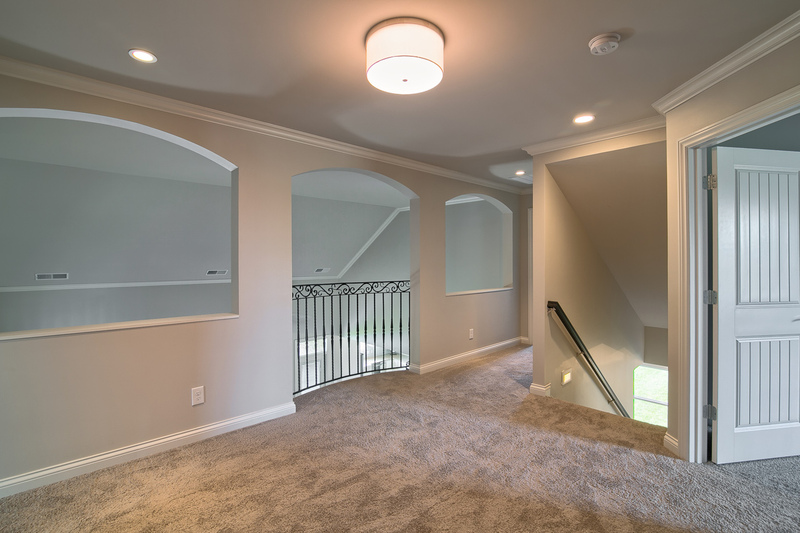 We work with each of our clients to determine the current needs and what their needs may be in the future. 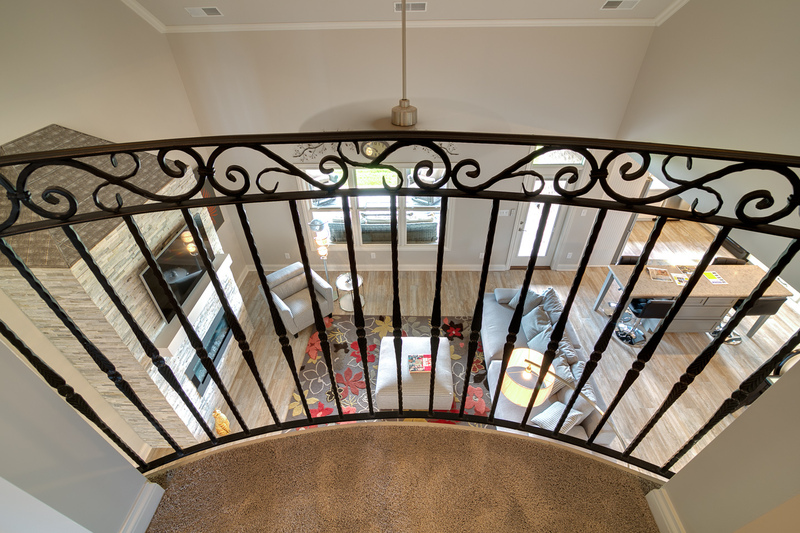 We want to build your dream home to accommodate whatever life my throw at you. 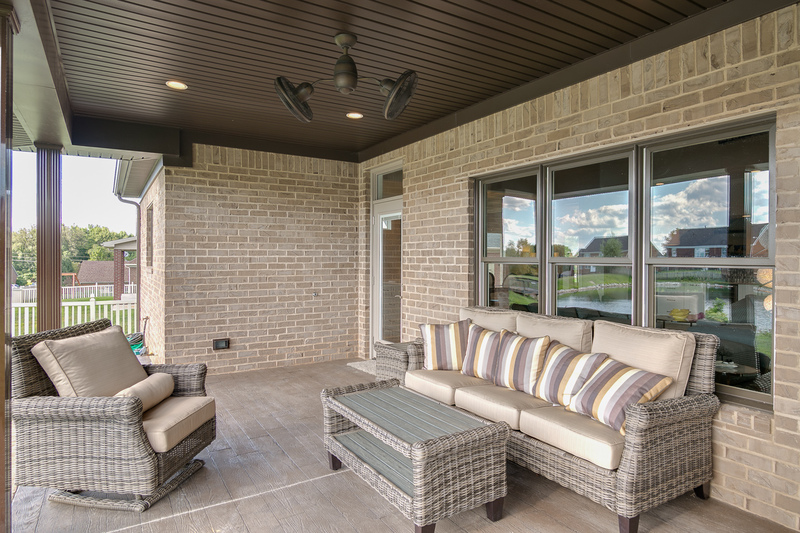 Let’s Talk About Your Next Custom HomeContact Us Now!